Cricket has been a source of mass entertainment throughout the modern history, and now it has become a home member of almost 30% of the world’s population. The earth has seen empty roads and huge crowds in front of giant screens during ICC Cricket World Cup. Some earliest records suggest that, cricket was started during the sixteenth century somewhere around southern England. For its amazing charm, cricket eventually began to cross the seas around Greenwich and reached various other countries as a major recreational sport. In recent days, along with England, New Zealand, West Indies and Australia, major participation of various subcontinental teams like India, Pakistan, Bangladesh and Sri Lanka, is also appreciated by cricket fans. Since very early days, cricket has produced various legendary players and is still producing the same. So here is the list of top 10 best cricketers of all time. Unquestionably the greatest batsman ever, Sir Don Bradman, had a test batting average of 99.94 which is often considered as the greatest achievement by any athlete in any international sport. He played 52 International matches for Australia and scored 6996 runs with 29 centuries, and also secured a top score of 334. 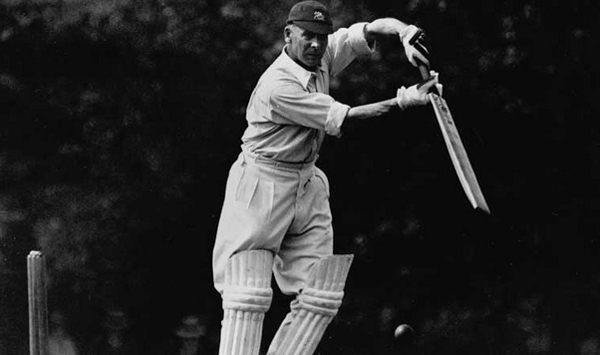 For his amazing contribution towards cricket throughout his career, former Australian captain Bill Woodfull once said that he is “worth three batsmen to Australia”, and the former Australian Prime Minister John Howard named him the “Greatest Living Australian.” He captained “The Invincible” Australian team to the record-breaking 1948 tour of England. To honor him, the Royal Australian Mint issued $5 gold coins with Bradman’s image. 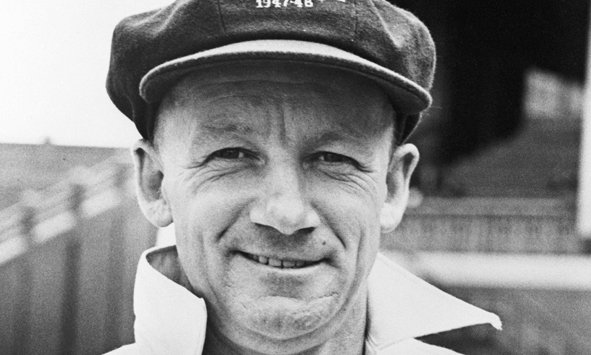 Sir Don Bradman also inducted to ICC Cricket Hall of Fame in 2009. Former Indian cricketer Sachin Tendulkar is often considered the greatest batsman of all time and also cited as the “God of Cricket” by cricket fans. He scored 15,921 runs in 200 test matches and 18,426 runs in 463 ODI matches with an average of 53.79 and 44.83 respectively. During his twenty-four year career, he became the only player to score one hundred international centuries, the only player to achieve more than 30,000 runs in international cricket and also became the first batsman to score a double century in a One Day International. He was ranked the second greatest Test batsman of all time behind Don Bradman, and the second greatest ODI batsman of all time behind Viv Richards by Wisden Cricketers’ Almanack in 2002. 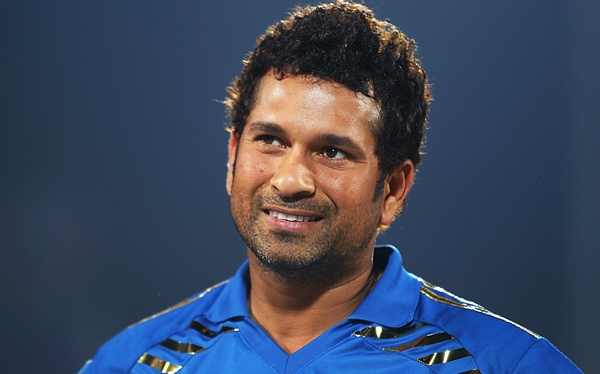 Sachin was also inducted in the all-time Test World XI during the 150th anniversary of Wisden Cricketers’ Almanack. 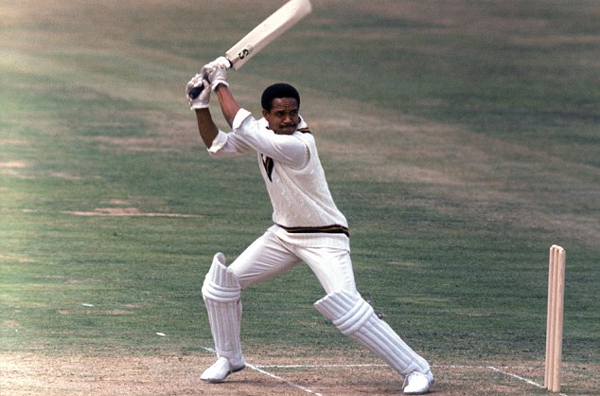 Former West Indian cricketer Sir Garfield Sobers played for his national team from 1954 to 1974, and is widely regarded as the greatest all-rounder of all time in the cricketing history. He scored 365 not out in 1958, which stood as a world record of the highest individual score in an innings till Brian Lara surpassed it in 1994. In his international career, he scored 8,032 runs in 93 test matches with an average of 57.78, and took 235 wickets at an average of 34.03. Besides West Indies, Sobers also captained the Rest of the World XI cricket team during their 1970 tour of England. He was awarded The Knighthood by Queen Elizabeth II for his contribution towards cricket in 1975. Sobers was named as one of the ten National Heroes of Barbados by a Parliamentary act in 1998. He was also awarded as the best Cricketer in the World eight times in 13 years. 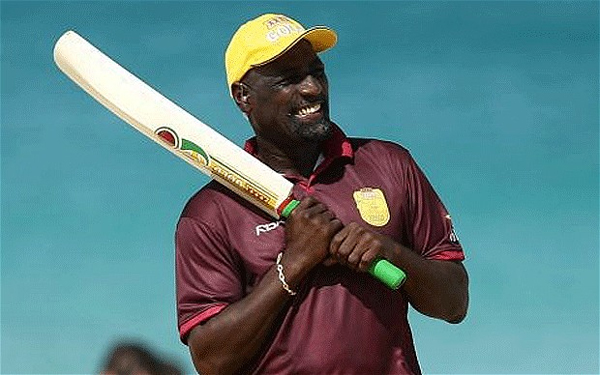 Former West Indian cricketer Sir Vivian Richards was appointed as an Officer of the Order of the British Empire for his contribution towards cricket. This powerful right-handed batsman is often considered as the most physically attacking and exciting batsman who ever played. He scored 8,540 runs in 121 test matches, and 6,721 runs in 187 ODI matches with an average of 50.23 and 47, respectively. He was voted as one of the top five Cricketers of the Century by a 100-member panel of experts in 2000. Viv Richards was awarded for the best ODI innings of all time by Wisden Cricketers’ Almanack in 2002. He was also named as the greatest batsman in One Day International and third greatest Test batsman of all time by Wisden in 2002. Legendary Pakistani bowler WasimAkram rated Viv Richards as the greatest batsman he ever bowled. Former English cricketer Jack Hobbs played 61 Test matches for English national team from 1908 to 1930. He holds the world record as the highest run-scorer and century-maker in first-class cricket with his 61,760 runs and 199 centuries in club cricket. His international career is decorated with 5,410 runs in 61 test matches with an average of 56.94. He is “a supreme master of his craft, and the undisputed head of his profession,” according to E. W. Swanton in 1963. He played for Surrey during his club career where Wisden Cricketer’s Almanack once wrote, “He was the best professional batsman Surrey had found for a long time.” He was also voted as the Cricketer of the Year 1909 by Wisden with a note, “At the present time there is perhaps no better professional batsman in England.” Besides cricket, he also served his duty as an air mechanic in the Royal Flying Corps during the First World War. Former Australian cricketer Allan Border holds the world record for the highest number of consecutive Test appearances with 153 international matches. He scored 11,174 runs in 156 test matches and 6,524 runs in 273 ODI matches with an average of 50.56 and 30.62 respectively. He scored 27 centuries during his career and retired as Australia’s most capped player and highest run-scorer in both ODI and Test matches. Border was inducted as one of the 55 inaugural inductees in ICC Cricket Hall of Fame. 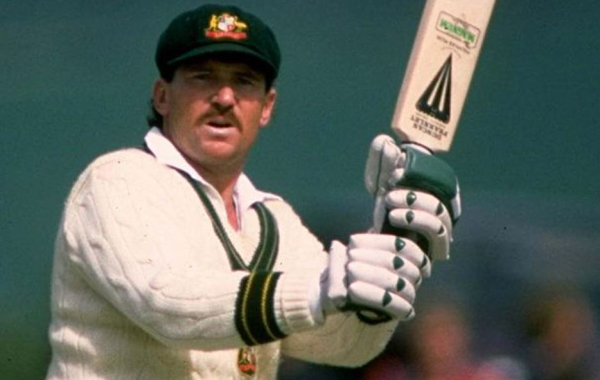 Mike Coward once stated about Border that he “committed the greater part of a long and distinguished career to re-establishing the credibility and image of Australian cricket.” He is also the only player to score 150 runs in each innings of a Test International. He was named the Wisden Cricketer of the Year in 1982. Former English cricketer W.G. 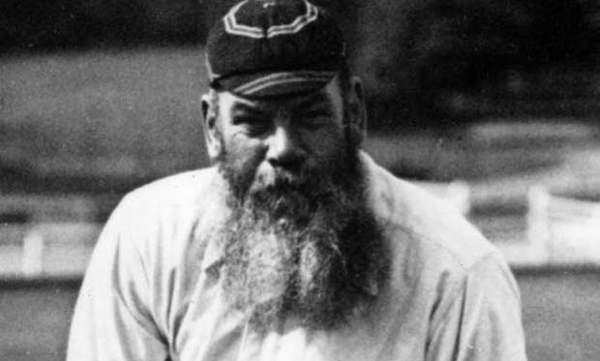 Grace played first-class cricket in England for a record 44 seasons from 1865 to 1908. During his career, he captained England, Marylebone Cricket Club, Gloucestershire, the United South of England Eleven and numerous other teams. He debuted in 1859, according to CricketArchive. In his first-class cricket legacy, he scored 54,896 runs in 878 First Class matches with an average of 39.55 and took 2,864 wickets at an average of 17.99. He also scored 1,098 runs in 22 test matches and took 9 wickets while captaining English national team. He was named “the Champion Cricketer” by Lillywhite’s Companion in 1871. Besides cricket, he was also a champion 440-yard hurdler, played football for the Wanderers and showed amazing talent in golf, lawn bowls and curling. Former West Indian cricketer Brian Lara holds the world record of scoring the highest number of runs in a single over in a Test match with 28 runs in 2003. He holds the world record for the highest individual score in first-class cricket with 501 not out for Warwickshire. Lara also holds the record for the highest individual score in an international Test innings after scoring 400 runs against England in 2004. He scored 11,953 runs in 131 test matches, and 10,405 runs in 299 ODI matches with an average of 52.88 and 40.48 respectively. His 153 not out against Australia in Bridgetown in 1999, was rated as the second best batting performance in the Test cricket history by Wisden. 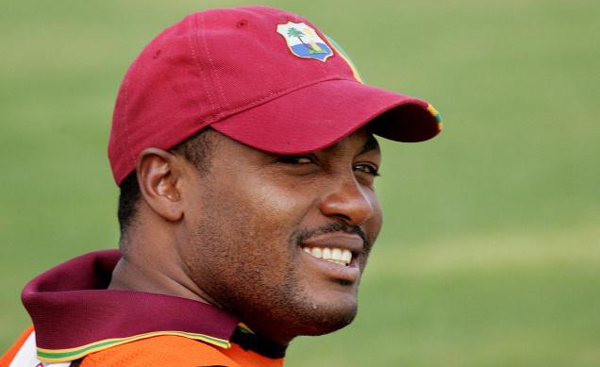 Lara also achieved the Leading Cricketer in the World awards by Wisden in 1994 and 1995. He is one of the only three cricketers in the world to be awarded with BBC Overseas Sports Personality of the Year. Former Pakistani cricketer Imran Khan played for the Pakistani national cricket team from 1971 to 1992. He also served as the captain of the national team from 1982 until 1992. 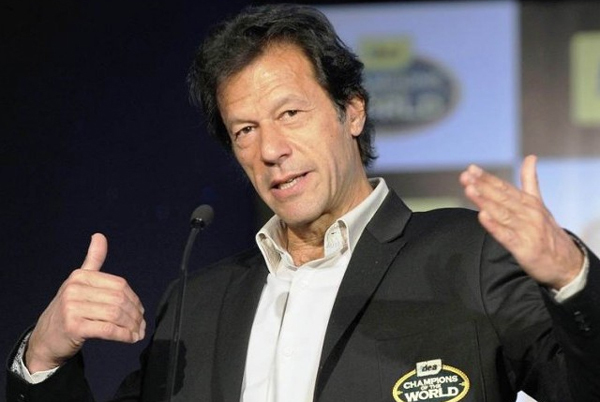 Imran khan is one of eight cricketers to have achieved an ‘All-rounder’s Triple’ in International Test matches and also led his Pakistan cricket team to their one and only One Day World Cup victory in 1992. His marvelous international batting career is decorated with 3,807 runs in 88 test matches and 3,709 runs in 175 ODI matches with an average of 37.69 and 33.41 respectively. His bowling saga is also decorated with 362 test wickets with an average of 22.81 and 182 ODI wickets with an average of 26.61. He was inducted into the ICC Cricket Hall of Fame in 2009. He was also voted among Asia’s Persons of the Year by Asia Society in 2012. 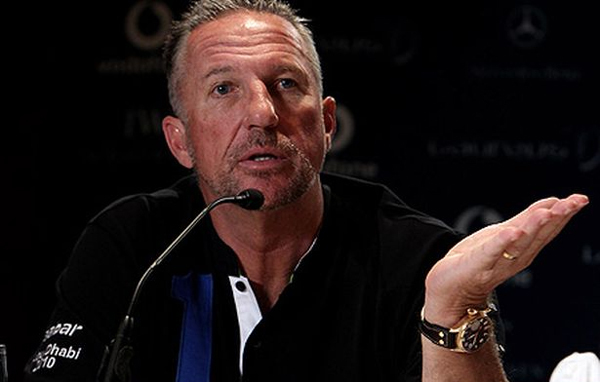 Former English cricketer Sir Ian Botham is widely known by his nickname “Beefy” and is often considered the best all-rounder in modern cricket history. He still holds the world record for the highest number of wickets taken by any English bowler. His amazing international batting career is decorated with 5,200 runs in 102 test matches and 2,113 runs in 116 ODI matches, with an average of 33.54 and 23.21 respectively. His bowling legacy is also crafted with 383 test wickets with an average of 28.40 and 145 ODI wickets with an average of 28.54. Botham was inducted into the ICC Cricket Hall of Fame in 2009. He was awarded The Knighthood by HM The Queen at Buckingham Palace in 2007. Botham received the BBC Sports Personality of the Year Lifetime Achievement Award in 2004. Besides cricket, he also made 11 appearances in the Football League of England and Wales. Two more legendary cricketers also deserve a notable mention while compiling the best cricketers of all-time list. 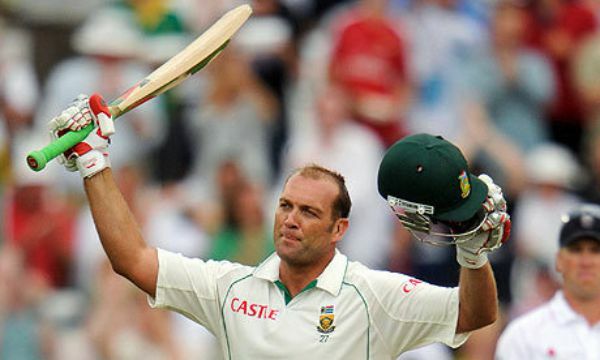 Retired South African cricketer Jacques Kallis is widely considered as one of the greatest all-rounders of cricket history. He is the only cricketer in history to score more than 11,000 runs while also taking more than 250 wickets in both the tests and ODI matches. He is the only South African cricketer and one of the only four players to achieve more than 13,000 runs in international test cricket. He scored 13,289 runs in 166 test matches and 11,574 runs in 325 ODI matches with an average of 55.37 and 45.13 respectively. He also took 292 wickets in test matches with an average of 32.65 and took 273 wickets in ODI matches with an average of 31.79. Jacque Kallis took 200 catches in tests and 129 in ODIs to support his tag of best all-rounder. He was named Wisden cricketers of the year for 2013 and was named Leading Cricketer in the World in 2008 by Wisden. Retired Australian cricketer Adam Gilchrist is a record-breaking wicket-keeper and widely considered as one of the best attacking left-handed batsman of all time. He is the only cricketer in history to make 100 sixers in test crickets. He holds the world record of most centuries by wicket keeper with his 17 test centuries and 16 ODI centuries. He scored 5,570 runs with 81.95 strike rate in 96 test matches and 9,619 runs with 96.94 strike rate in 287 ODI matches with an average of 47.60 and 35.89 respectively. He also took 379 catches and 37 stumps in test matches and took 417 catches and 41 stumps in ODIs. Gilchrist was named Wisden Cricketers of the Year for 2002, and awarded the Allan Border Medal in 2003. He was inducted in Sport Australia Hall of Fame in 2012 and in ICC Hall of Fame in December 2013. Besides endless achievements in the past, players are now ranked in a more systematical way like ICC rankings. ICC ranking is the most followed system in the international cricket which ranks the cricketers depending on their most recent performances. The mastermind behind this groundbreaking system was Ted Dexter in 1987. 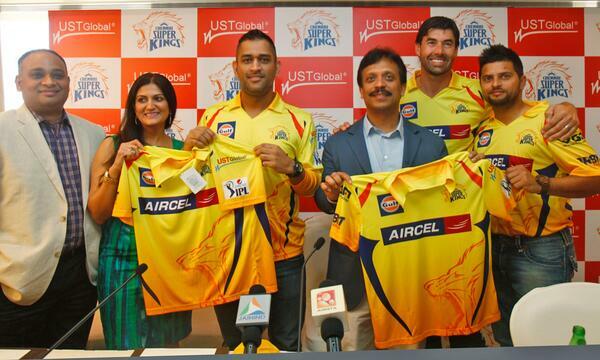 The current partner of ICC ranking is Reliance Mobile where they signed a deal with the ICC till 2015.